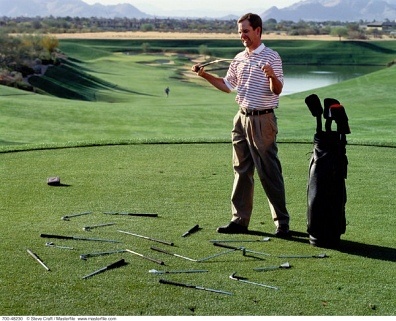 We realized we had a problem...we kept breaking clubs! We realized we needed to learn how to repair them ourselves or we were going to go bankrupt. Out of that came a love of repairing golf clubs. As scratch golfers, we understand that the golf clubs we have are like our children. When they are bad we punish them but when they are good we are so proud. From time to time, they need to be worked on and that is where we come in. We can restore your clubs to the way they were when you were so proud. From regripping to reshafting to ensuring your swing weights are correct to ensuring the correct loft/lie of your clubs, we do it all to make you the best golfer you can be...until the time you get mad and need us to help again!